Happy World Sleep Day! We all know that quality sleep is the key to health and beauty. Hence due to our urban lifestyle we hardly get enough sleep, don’t even think about quality sleep. Including myself, as a content creator or blogger usually my inspirations come at night. Sometimes I stayed up till late to finish my work and assignments. I’m glad that recently I attended AmLife, Total Sleep Health Expert “Life, Redefined,” conference at Sunway Resort Hotel. A movement to enable Malaysians achieve better health through better sleep, thus redefining their lives. Hope that I can spread the awareness of the importance of quality sleep and always ways to redefine our life. AmLife International Sdn. Bhd. 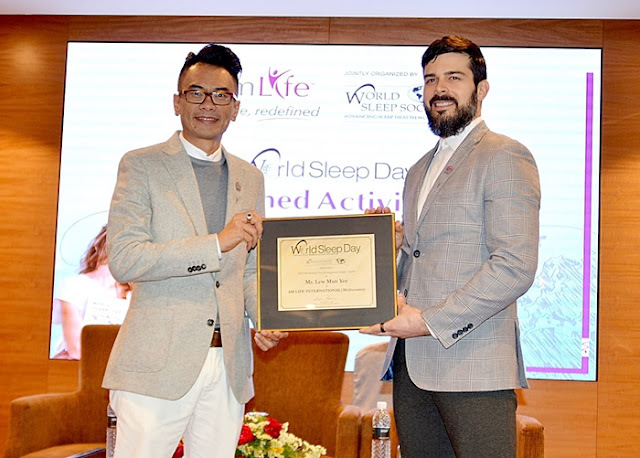 returned with its World Sleep Day tribute for the fourth year in a row co-hosted by the World Sleep Society. As total sleep health expert, AmLife is looking into more holistic ways to improve sleep, as well as address sleep-related matters including health, beauty, and wellness. 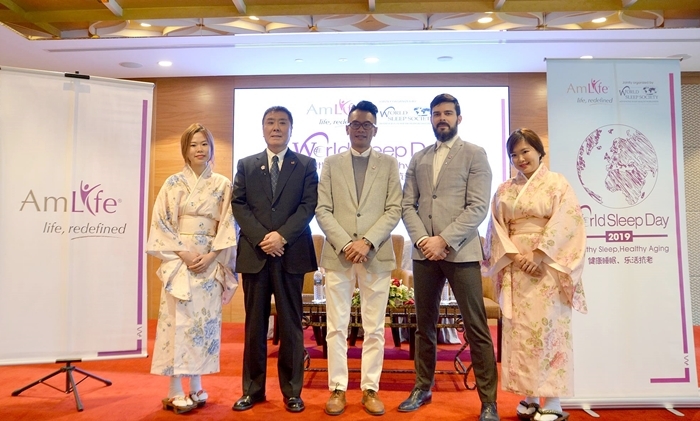 In conjunction with World Sleep Day 2019 theme “Healthy Sleep, Healthy Aging,” during the conference, AmLife introduced their innovative, sleep health products which included the debut of the AmPower Platinum Blanket, an anti-aging technology from Japan which assures its user not only quality sleep, but also to wake up feeling restored, refreshed and rejuvenated. Besides AmPower Platinum Blanket, AmLife also has Electric Potential Thermotherapy Mattress and AmPower Platinum Pillow. AmLife had also teased their other pipeline sleep products including supplements to improve wellness, expected to be introduced later this year, which are projected to provide a Year-on-Year growth of 80%. During the conference, I have the chance to try out the AmPower Platinum Blanket and also on my hand. Within 10 minutes I can see the difference on my skin and there moisture under the blanket which is the sweat from body or detox. 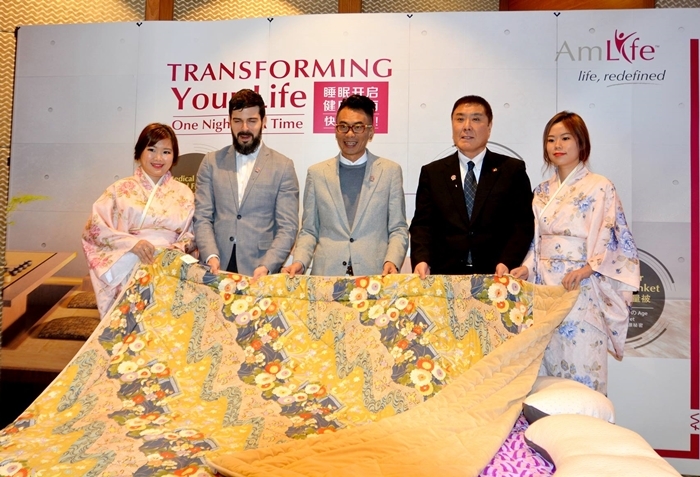 This is not any ordinary blanket, the AmPower is the latest invention and anti-ageing unique technology from Japan. It doesn’t requires any electricity or steps, all you need to do is enjoy a good night sleep with the blanket over you and wake up refreshed, rejuvenated and youthful again. Simple as that! With over 28 years of history and widely recognized by the people in Japan, this AmPower Platinum Blanket has 10 functions that can benefit to our body. I know some of you have already knew about this products and eyeing on it. It’s not only for health but also for beauty and our overall well-being. I have a good news to share here. It’s time for you to decide and embark on a journey to redefine your life. To purchase, call Evi: 012-2160266 and remember to mention the promo code to entitle for the special price. 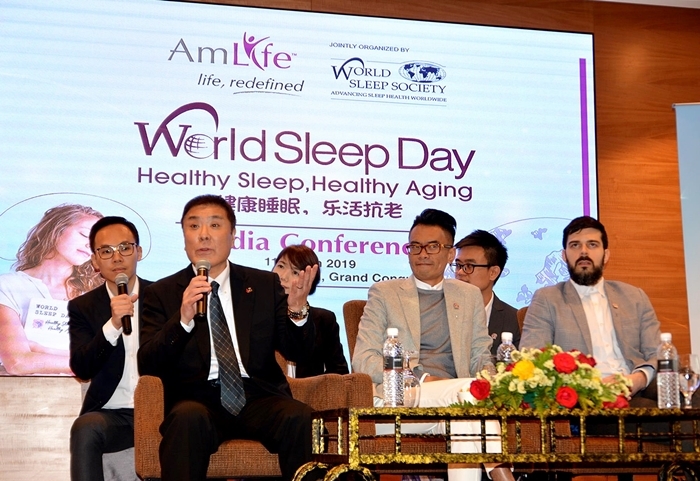 To recognise AmLife’s effort to promote sleep quality in the international arena and their efforts in sleep education in the region, the World Sleep Society, an international organisation founded by the World Sleep Federation and World Association of Sleep Medicine, presented the 2018 Distinguished Sleep Award to AmLife at the event. This is AmLife’s second time winning this award – a testament to their efforts in the sleep-health arena.